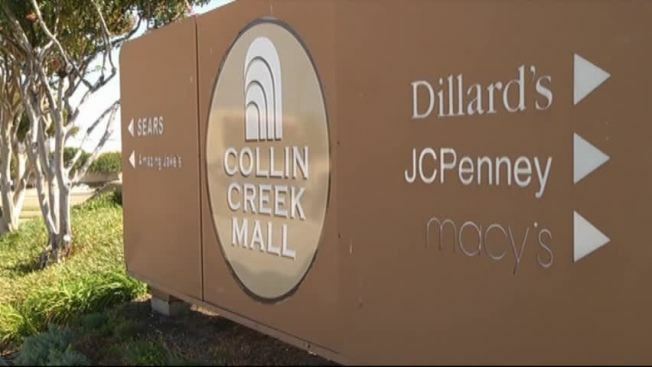 On Monday night, Plano City Council approved $600,000 in economic incentives, as part of a partnership with the real estate trust firm that now owns Collin Creek Mall. "We would like to make the mall more contemporary,” said deputy city manager Frank Turner. "Collin Creek is doing quite well, but we think it can ramp up." Collin Creek is a product of the first Plano boom in the late 1970s and early 1980s. Some shoppers say in comparison to other shopping centers like The Galleria and even The Shops at Willow Bend, Collin Creek Mall could use a facelift. "They are all better than this," said Sammy Agu of Dallas. "They are newer, for one." The city says the partnership is a win-win, because by revitalizing retail on the city’s east side along Interstate 75, it brings potential for more income from property and sales taxes. "We think there is a tremendous opportunity in the 75 corridor," Turner said. Turner emphasized this partnership is still in its earliest stages. Citizens can expect a more detailed plan by early next year.